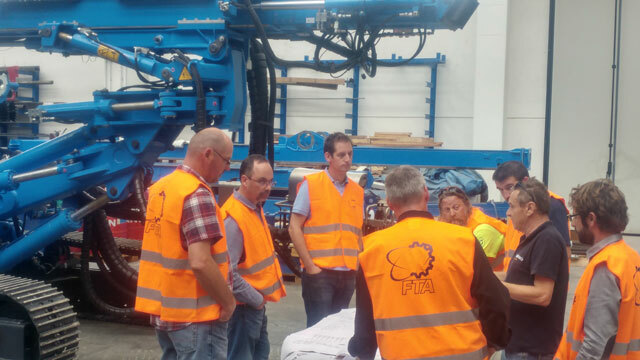 We were glad to welcome some technicians coming from our partner companies in Canada and the U.S. 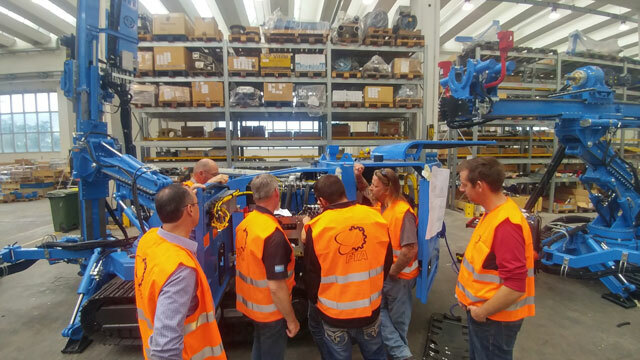 Some people from Equipment Sales & Service Limited (Canada), American Equipment & Fabricating Corp. (USA) and Western Equipment Solutions LLC (USA) participated in a 2-day course dedicated to microdrilling machines in our plant in Asolo. 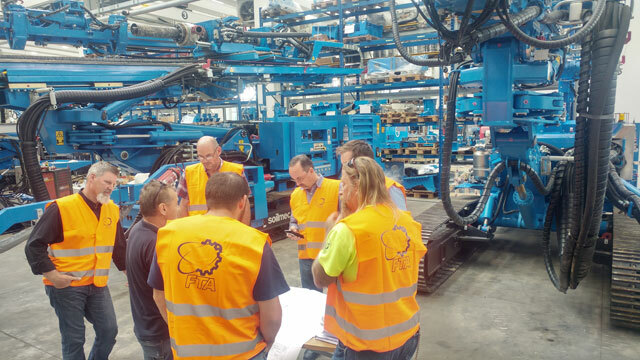 They had the chance to study the hydraulic and wiring diagrams, the features and the functionality of SM-6, SM-14, SM-17 and SM-22. 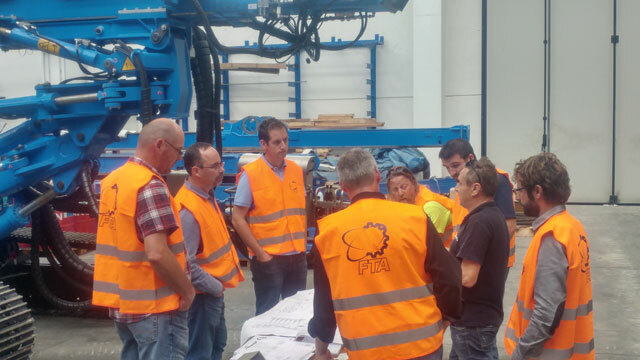 Thanks to the assistance of our Micropiles After Sales Manager Roberto Severi, they examined the diagnostic, the troubleshooting and the maintenance of the drilling machines.